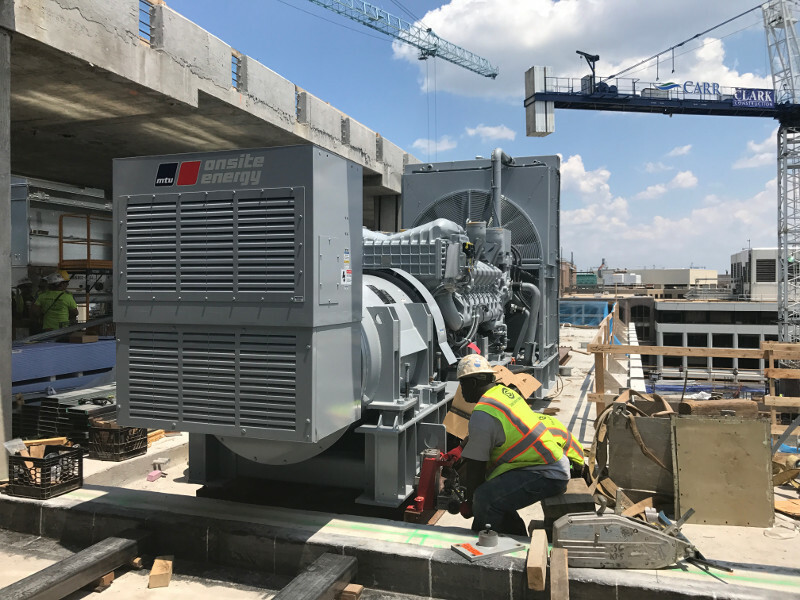 CURTIS ENGINE PROVIDES TECHNICAL INFORMATION AND RESOURCES TO ENSURE THAT YOUR GENERATOR PROJECT IS INSTALLED PROPERLY AND ON SCHEDULE. We have assembled the most frequently requested information to ensure that installers of our equipment can find products and systems that meet specifications and budgets and have access to drawings and other technical information necessary to install the equipment. We also offer product training seminars from time to time and welcome inquiries to become a recommended installer of our products. Please contact us to discuss your project or request a quote. 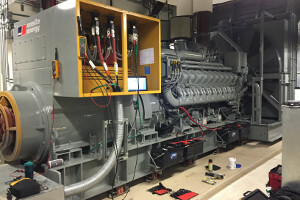 Curtis Engine offers a full range of distributed power generation equipment including diesel, natural gas/LP, and bi-fuel powered engine generator sets from 20 kW to over 3,000 kW. We also provide all of the other components and accessories necessary to build a complete emergency stand-by power supply system, prime power or co-generation power plant, or mobile genset package. As an equipment supplier and authorized distributor for MTU Onsite Energy, we provide expert advice for selecting the right equipment for your application, and can supply all of the necessary components, drawings and technical assistance to ensure that your installation goes smoothly. We also provide commissioning and testing services to verify that the complete system is properly installed and works as designed. 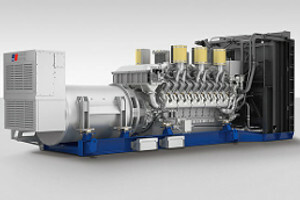 Over its 70+ year history, Curtis Engine has provided hundreds of generator sets for use in all types of applications. 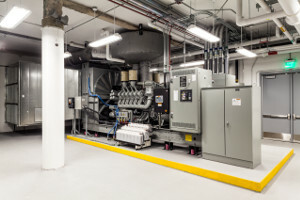 These projects have ranged from a simple diesel generator set with an integral fuel tank and an automatic transfer switch to multi-unit systems with remote fueling systems, custom sound attenuated walk-in enclosures, and sophisticated paralleling switchgear and controls.